Ivan Vasilievich Kireyevsky was born on March 22/April 3, 1806 to Vasily Ivanovich Kireyevsky and Avdotia Petrovna in Dolbino, twenty-four miles West of Optina Monastery. In 1812, Vasily travelled to Orel province, where he owned houses, and converted two of them into hospitals for the wounded as well as for refugee families that were fleeing from skirmishes on the Smolensk highway. He personally visited and took care of the sick. At this time he contracted typhoid fever and reposed on November 1, 1812 on the feast of the Holy and Unmercenary physicians Cosmas and Damian. [French]: translate Socrates, grammar and read Voltaire’s tragedy. [German]: grammar, read 1 volume of the History of the Netherlands, translate Undine. [English]: read Lalla Rookh. [Russian]: translate Fenelon’s Educ. Des Fillis [sic], learn 100 pp. of poetry, 3pp. a day. Read 5 volumes of Karamzin thoroughly and 4 volumes of Sismondi. In addition to other pieces, learn Rite’s concerto by heart. 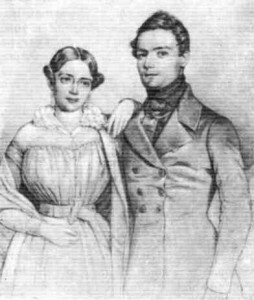 Beginning in the mid-twenties the large Elagin-Kireyevsky home became known as the “Elagin Salon” most notably because Avdotia Petrovna loved to entertain.13 The patrons of the Salon became more numerous and the Salon atmosphere more central to the intellectual life throughout the 30’s. Gleason notes that journals became fewer as editors became nervous. The Salon made it possible to talk openly about controversial subjects, and was safer than putting words in print. In 1828, Ivan wrote his first work which received great renown. It was entitled, “A Note about the Character of Pushkin’s Poetry,” and was published in the Moscow Messenger. 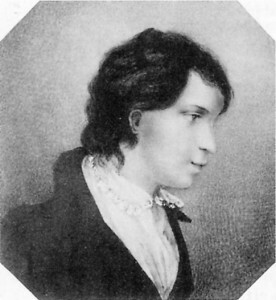 The following year he published an article for The Morning Star under the title, “A Review of Russian Literature for 1829.” In this same year he proposed marriage to Natalia Petrovna Arbenina but was refused. He then left Moscow to study in Germany. During this period in Russia’s history many of the youth were venturing to Berlin to listen to the lectures of G.W.F. Hegel and, to a lesser degree, to Munich to Friedrich W.J. 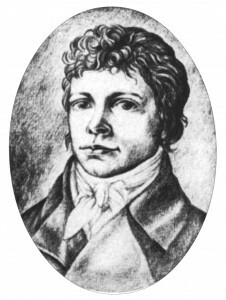 Schelling. 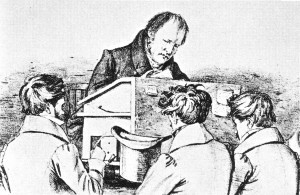 While in Germany, not only did Ivan attend the lectures of Hegel but was invited to his home. In his Collected Works, we find that Ivan wrote home about this event. On March 14/26, Kireevsky wrote his last Berlin letter to his parents. The following evening, Ivan was invited to spend more time with Hegel and a few close friends. Kireyevsky’s secular biographer, Abbott Gleason, makes mention of the above but pays little attention to it. He says, perhaps surprisingly, “…there is nothing unexpected in [Ivan] taking refuge from the buffeting which the ‘world’ had just administered [the suppression of his first journal European] in a new and close relationship with the Orthodox Church.”23 But actually, this is not the case. 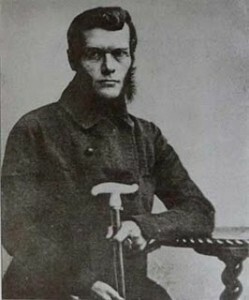 Through the person of Father Philaret, and then Elder Makary, Ivan found the fulfillment of Schelling’s philosophy, a foundation for true philosophizing and an understanding of the means to make it flourish. 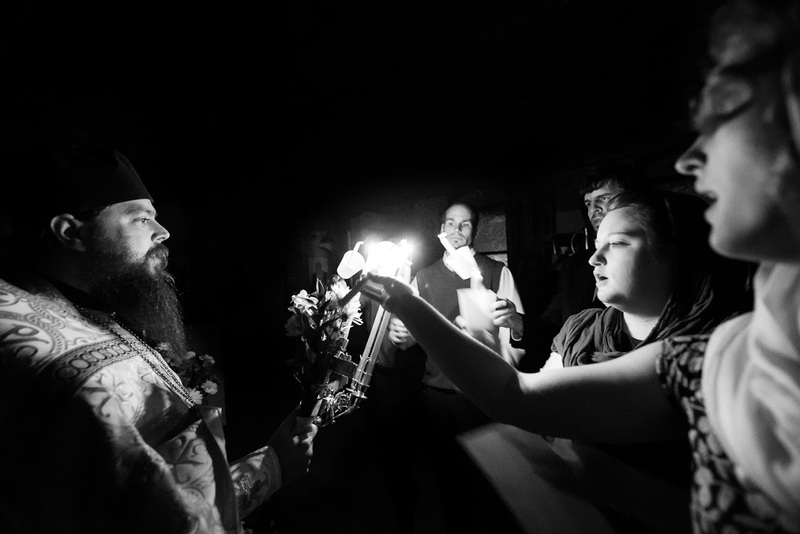 In the second half of the Conversion we find that Ivan has an encounter with the famous monk of the Novospasskii Monastery Fr. Filaret.30 Little is known about Fr. Filaret but what is known reveals that he was part of the monastic revival that grew out of the work of St. Paisius Velichkovsky. Fr. Filaret and Elder Makary, whom Ivan would go to following Fr. Filaret’s repose, were both under the same spiritual father at the Ploshchansk(y) Hermitage – Fr. Afanasii [alternately spelled Athanasius] (Zakharov).31 Fr. Afanasii was a disciple of [St.] Paisius Velichkovsky who is responsible for the rebirth of monasticism in Russia through the translation of the Philokalia and other foundational spiritual texts.32 Fr. Afanasii brought these works with him to the Ploshchank’s Hermitage where Fr. Filaret and Elder Makary also received them and brought these with them. 1”peculiar to the point of strangeness,” noted Kavelin whose parents knew Vasily personally. See Abbott Gleason, European and Muscovite: Ivan Kireevsky and the Origins of Slavophilism (Cambridge: Harvard University Press, 1972), 8. 2 “The Life of Elder Macarius’ Disciple, Ivan V. Kireyevsky,” in Elder Macarius of Optina. (Platina: St. Herman of Alaska Brotherhood, 1995), 293. 3 European and Muscovite, 9. 5 The Life of Elder Macarius’ Disciple, 293. 6 European and Muscovite, 24. 17 From Kireyevsky’s Collected Works as noted by Gleason, ibid., 97. 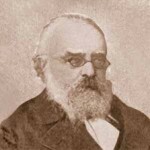 20 Henry Lanz, “The Philosophy of Ivan Kireyevsky” in The Slavonic Review (vol. 4, no. 12, 1926): 595. 21 Met. Philaret reposed in 1867 but Ivan was in contact with Elder Makary beginning in 1846 when he wrote him his first letter as noted by I.M. Kontzevitch in Rev. Fr. Alexey Young’s A Man is His Faith; Ivan Kireyevsky and Orthodox Christianity (St. George Information Services: Norwich, 1980), 16. 22 European and Muscovite, 139-141. 24 His stepfather translated Schelling’s Philosophical Letters on Dogmatism and Criticism, ibid., 23. 25 Tomáš Garrigue Masaryk, The Spirit of Russia: Studies in History, Literature and Philosophy, 2 vols., Eden and Cedar Paul, trans. (London: Allen & Unwin, 1919), 239. 27 “The Philosophy of Ivan Kireyevsky,” 603. 28 Russian Philosophy, vol. 1, The Beginnings of Russia Philosophy, The Slavophiles, The Westernizers, James M. Edie, et al. eds. (Knoxville: The University of Tennessee Press, 1976), 166. 29 Ivan Kireyevsky, “On the Necessity and Possibility of New Principles in Philosophy” in Russian Philosophy, vol. 1, ed. by James M. Edie, et al. (The University of Tennessee Press: Knoxville, 1976), 198-199. 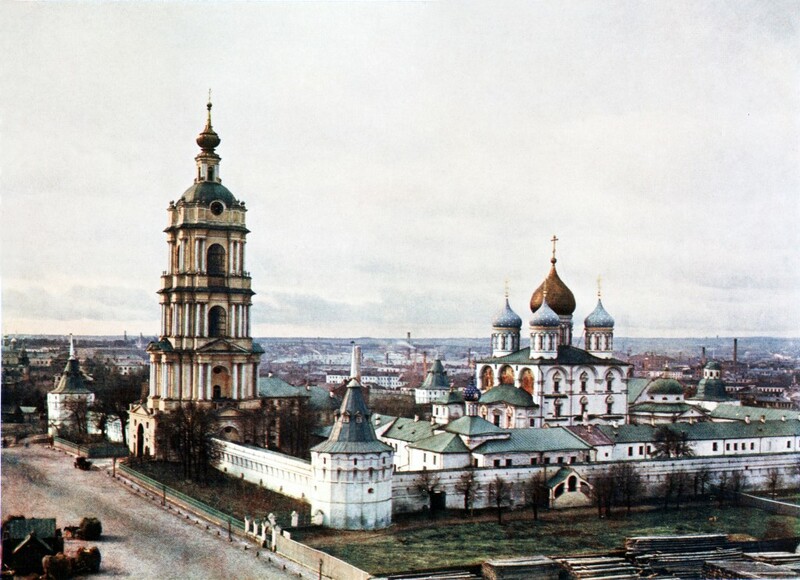 30 Georges Florovsky, Ways of Russian Theology: Part II. 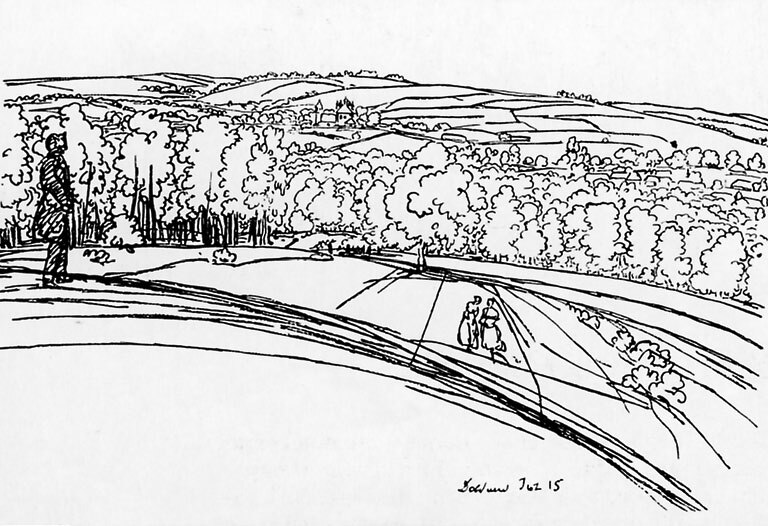 (Belmont: Buchervertriebsanstalt, 1987), 22. 31 Ibid., footnote 113. See also Fr. Leonid Kavelin, Elder Macarius of Optina (Platina: St. Herman of Alaska Brotherhood, 1995), 52. The Ploshchansky Hermitage is also where Elder Leonid came from before going to Optina Monastery, see also “Optina Elders: Instructor of Monks and Conversers with Angels,” at http://www.roca.org/OA/97/97k.htm, accessed on January 25, 2013. 32 Nun Macrina, Good Books, Filthy Rags and the Optina Elders at http://www.saintseraphimbookstore.com/?page_id=4, accessed on January 25, 2013. See also Elder Macarius of Optina, 52. 33 Nicholas Arseniev, Holy Moscow. (London: The Society for the Promotion of Christian Knowledge, 1940), 148. Quoted in A Man is His Faith, 14. 34 Robert Bird, “General Introduction” to On Spiritual Unity: A Slavophile Reader. (Hudson: Lindisfarne Books, 1998), 19. Masaryl and Lazareva both date this at 1936; see The Spirit of Russia, 241 and Lazareva, “Zhizneopisanie” [“Biography”], introduction to I.V. Kireyevsky, Razum na puti k Istine [Reason on the Path to Truth]. ( Moscow: “Pravilo very,” 2002), XXXVI. 35”The Philosophy of Ivan Kireyevsky,” 595. See also Fr. 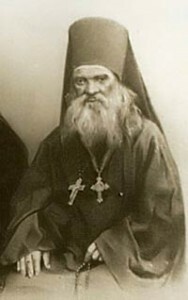 Sergius Chetverikov, Elder Ambrose of Optina. (Platina: St. Herman of Alaska Brotherhood, 1997), 125. 36 The Spirit of Russia, 241.